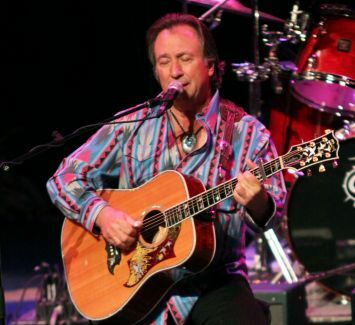 Loggins & Messina, Poco, Buffalo Springfield; these are just a few of the monumental musical groups that singer/songwriter/guitarist Jim Messina has been involved with. As an artist his resume speaks for itself, with a string of hits including “Your Mama Don’t Dance,” “Angry Eyes,” “Peace of Mind,” among others. As a producer and engineer he’s done sessions with some of the greatest in rock and pop, such as Kenny Loggins, the Doors, Lee Michaels, Herb Alpert & the Tijuana Brass and the aforementioned Buffalo Springfield (where he also replaced bassist Bruce Palmer for the band’s final album).